I recently popped into Al Shaheen Restaurant in Karakum with Chris for a late dinner as I hadn’t had time to cook that evening. 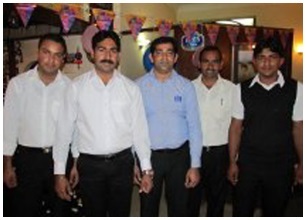 The restaurant is run by partners Imtiaz Ahmed and Muhammad Ashraf. Although I have known Ashraf for around 8 years and Imtiaz for nearly as long, I really didn’t know a lot about them personally and so asked them for a little bit of information about themselves. 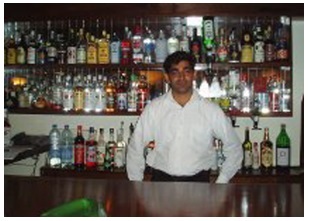 It is a really nice comfortable restaurant with a large dining area inside with an open fireplace for log fires in the winter and there is an equally large terrace at the front of the restaurant for summer dining. They have entertainment normally once a week which is always popular for people wanting a nice night out with good food and some music to listen or dance to. 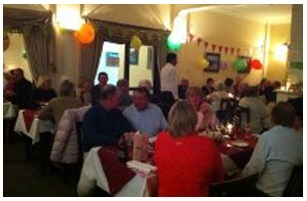 There is an extensive a la carte menu which should just about cover everyone’s taste, at very reasonable prices. On this occasion, it was fairly quiet and I took the opportunity to speak with Imtiaz and Ashraf to see if they would be interested in letting Chris and I do some fund raising for Help Those With Cancer Association – Tulips, at a suitable futu re event. 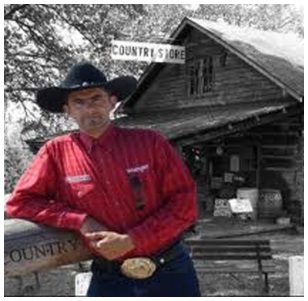 We were delighted to hear that they have a Country Music Spectacular event on Monday 25th June and this is Devon (aka Mr Rodeo), and they said they would be more than happy to let us mingle among the diners to try and raise some funds for this charity during the evening. 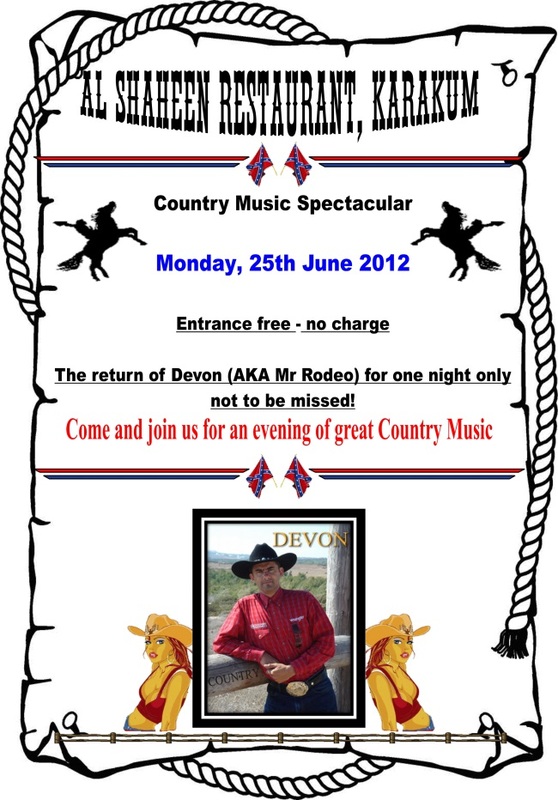 Devon will be at Al Shaheen for one night only so if you like country and western music, this is the place to go on 25th June. As well as Devon singing what I am sure will be really popular country and western songs, there could possibly be an additional treat as some of the Phoenix Line Dancers may be present, and if there is a sufficient number and Devon sings some of the songs they normally dance to, I am sure they will take the floor to show how line dancing should be done. Perhaps there will be some budding line dancers in the audience who would also like to join in. All in all this looks as if it is going to be a fantastic night. 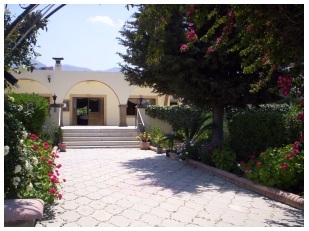 This entry was posted in Special Events and tagged Al Shaheen Restaurant, Entertainment, Karakum, Mr Rodeo, North Cyprus by kyreniacatkin. Bookmark the permalink.